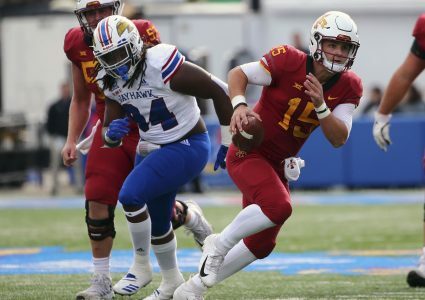 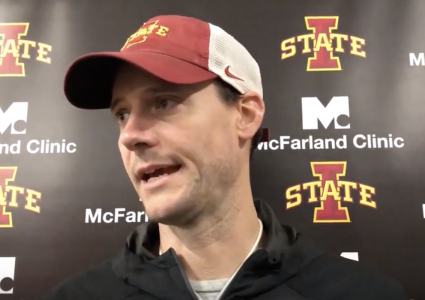 The latest on Iowa State's offense from quarterbacks coach Joel Gordon as the Cyclones prepare for a date with Baylor on Saturday at 2:30. 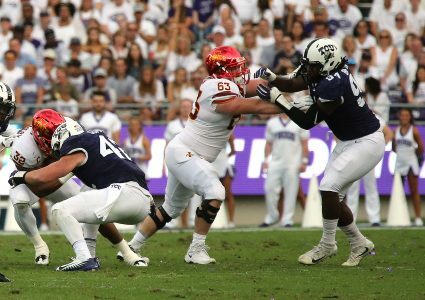 Gordon discusses Brock Purdy's ability to bring versatility on the field and more in this CFTV production. 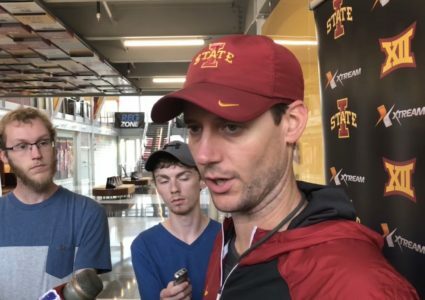 Iowa State quarterbacks coach Joel Gordon on how hard it is for a freshman to play and be successful in the Big 12. 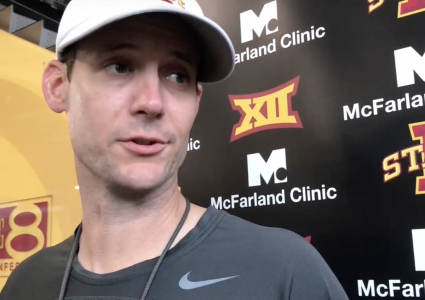 On Brock Purdy, Texas Tech's freshman Alan Bowman and more after Wednesday's practice on CFTV. 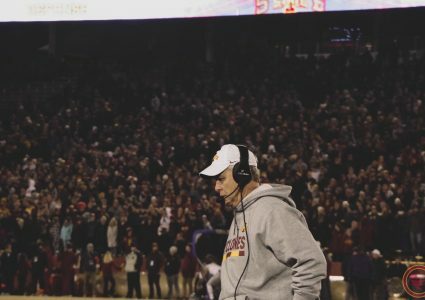 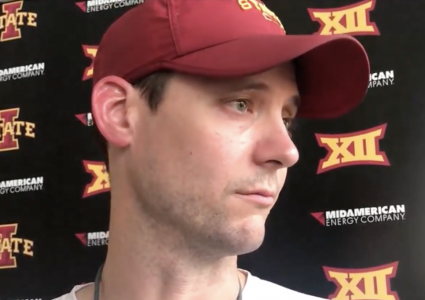 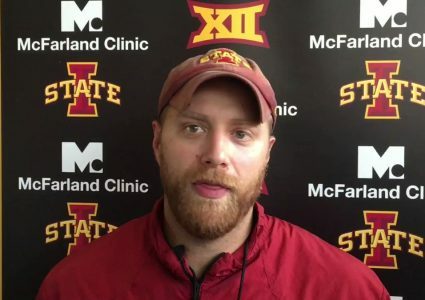 Iowa State quarterbacks coach Joel Gordon on the offenses recent struggles, how to get better and more as the Cyclones prep for Saturday's 2:30 date with Oklahoma State. 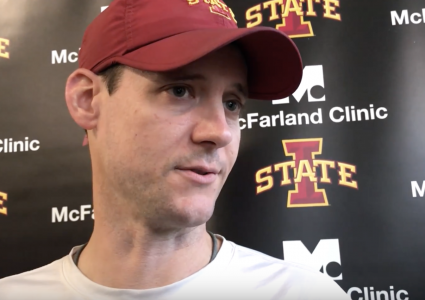 Joe Gordon talks about Iowa's defense, Kyle Kempt's flexibility in Iowa State's offense and more in this CFTV.